Learn to make your own modern macrame wall hanging/plant hanger in an afternoon. Using all natural materials including Scottish driftwood and unbleached cotton. 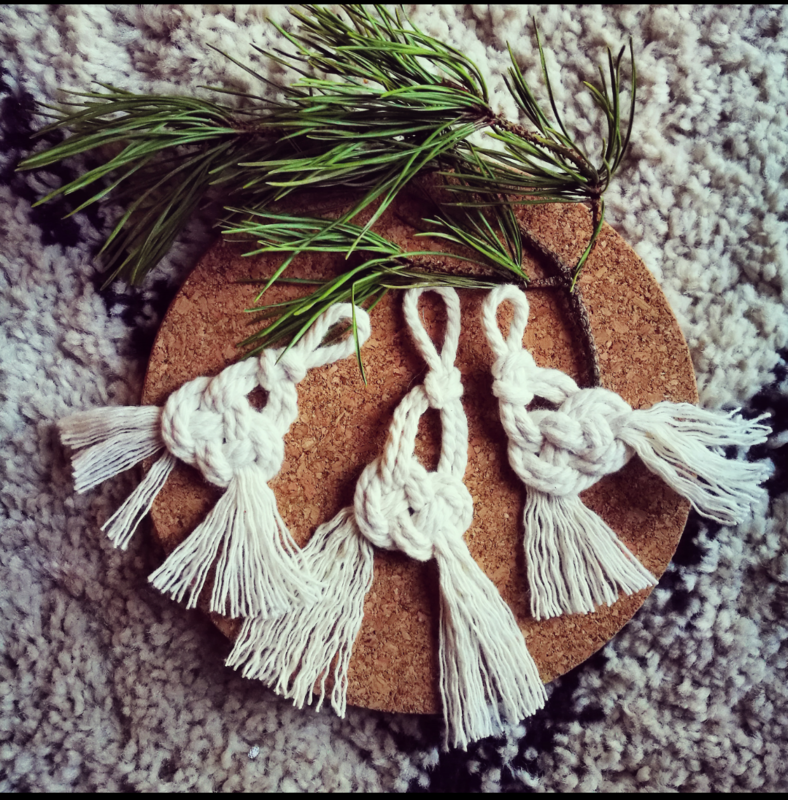 In this beginners workshop you will be guided through the basic knots and techniques needed to make a unique wall hanging for your home. The joy of macrame is that once you know a few knots the design possibilities are endless. You will be encouraged to discover your own style and be inspired to continue your macrame journey. This will be a relaxed 3 hour class which will include yummy cake and coffee from For Fika Sake in their lovely scandi style coffee house. All materials provided including instruction sheet, no previous experience required. Book Tickets Here.